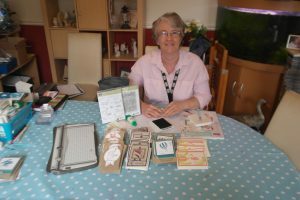 My name is Helen Jennings and I am an Independent Stampin’ Up Demonstrator. 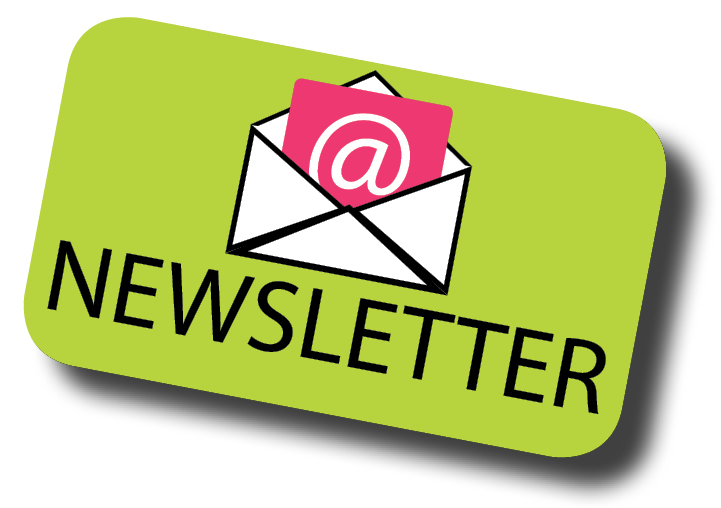 My family consists of my husband, three grown up children, their partners, two delightful grandchildren, a dog and a cat. 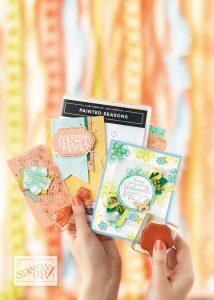 I have been passionate about crafting for many years and for the past 15 years or more I have particularly enjoyed papercrafting, especially card making. 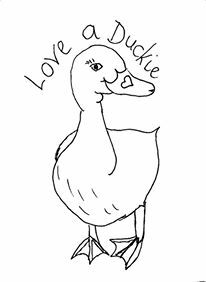 Somewhere along that journey love-a-duckie was born – my logo and name for my crafting endeavours. 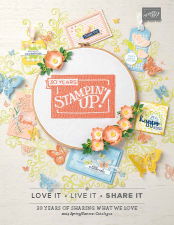 Five years ago I joined up as a Stampin Up demonstrator. This gives me the benefits of indulging in their beautiful products, whilst allowing me to share some of my passion with others. 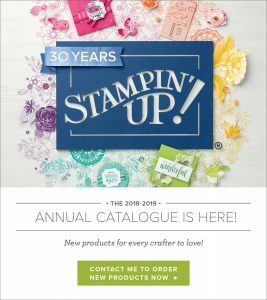 It is wonderful to craft alongside equally passionate crafters; to encourage people to take their first tentative crafting steps and to welcome people into my team as fellow demonstrators.